Do you have no clue where your next customer is coming from? 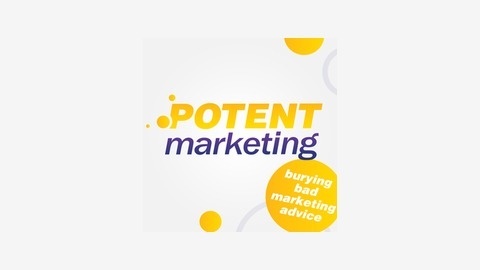 Do you have a sneaking suspicion you are wasting every single hard-earned cent you spend on your advertising? Well you are in the right place... 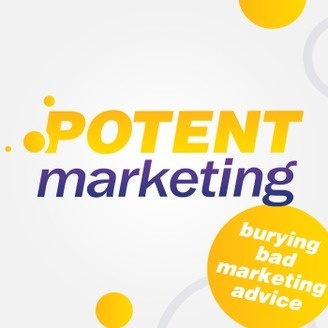 Welcome to the official Potent Marketing Podcast where your hosts Adam Bean and Alistair Bull will help you bury the bad marketing advice that is costing you time, money, and your will to live; Let us help you build a rock-solid system that predictably sends a surge of customers into your business, every time you turn on the tap. As Pete Godfrey says… “If you want to make more money, you need to make more offers more often” And if you want your staff to be able to make more offers that consistently convert into sales without looking like the proverbial used car salesman, then you need to give them the tools to be able to achieve those results. Enter the @SoldCoach Craig Heppell In today’s podcast Craig is going to share with you his sales wisdom as well as the story about how his 19 year old son topped the sales figures in the first week of his new job with Canada’s largest leather retailer. It was no fluke his son achieved this (and continues to do it) because he has Craigs solid customer comes first sales systems working for him. Covered in this episode... Why you must train your staff to negotiate properly, which has nothing to do with any sort of high pressure sales tactics. Why the “Gift of the Gab” is the worst possible trait any salesperson can have. The most powerful tool for leverage in any negotiation that literally only 5% of sales people actually know about. The second biggest killer mistake business owners make when attempting to sell. How to use the MAN formula to truly discover what every customer actually needs. Ep 0008: How Can You Ever Expect To Grow Your Business If You Don't Know How Much a Customer Costs?